Pantones colour of the year was named Ultra Violet and can currently be found gracing the interiors of many a style conscious homeowner. 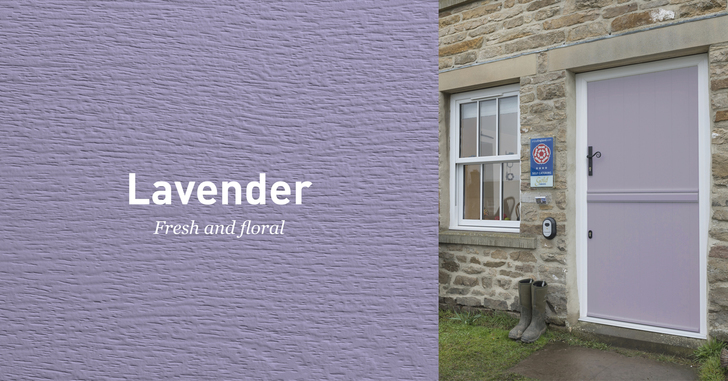 Lavender like its namesake is fresh and it’s floral and will look great on both traditional and contemporary door styles. .